Like Chinese foot binding, the practice may have been a marker of group identity. 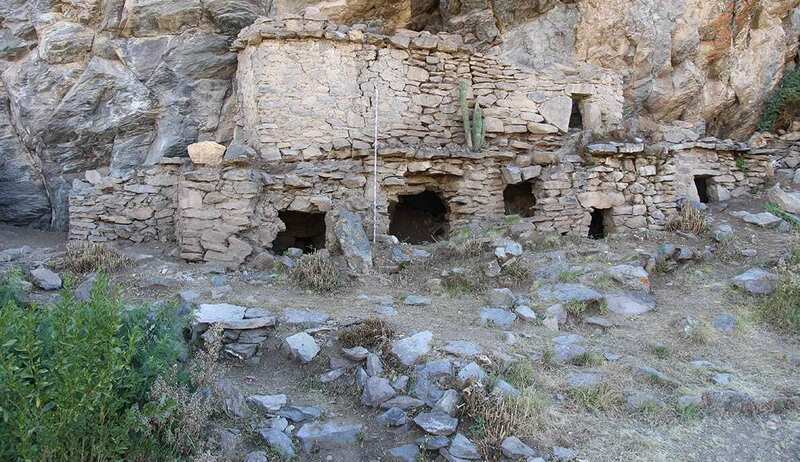 Its period of popularity in what is now Peru, before the expansion of the Inca empire, was marked by political upheaval, ecological stress and the emergence of new cultural practices. In a study published in Current Anthropology, Matthew Velasco, assistant professor of anthropology at Cornell University, explores how head-shaping practices may have enabled political solidarity while furthering social inequality in the region.